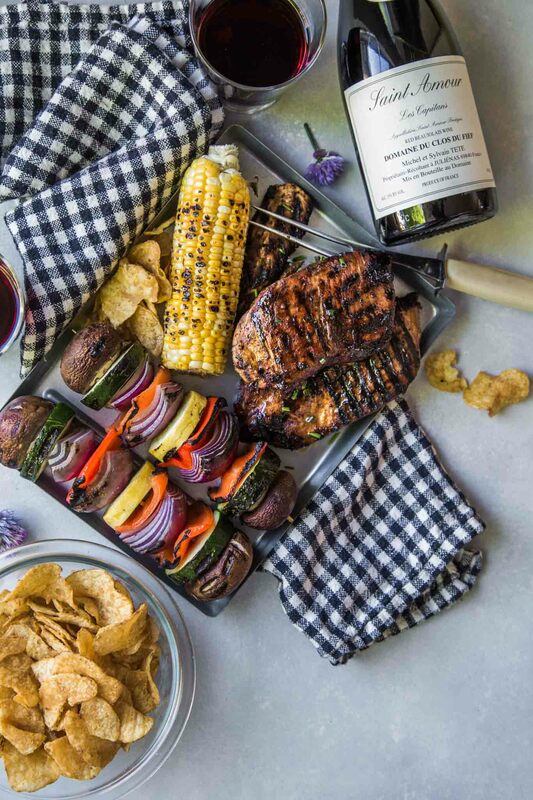 Wondering what wine to serve with your BBQ fare this summer? 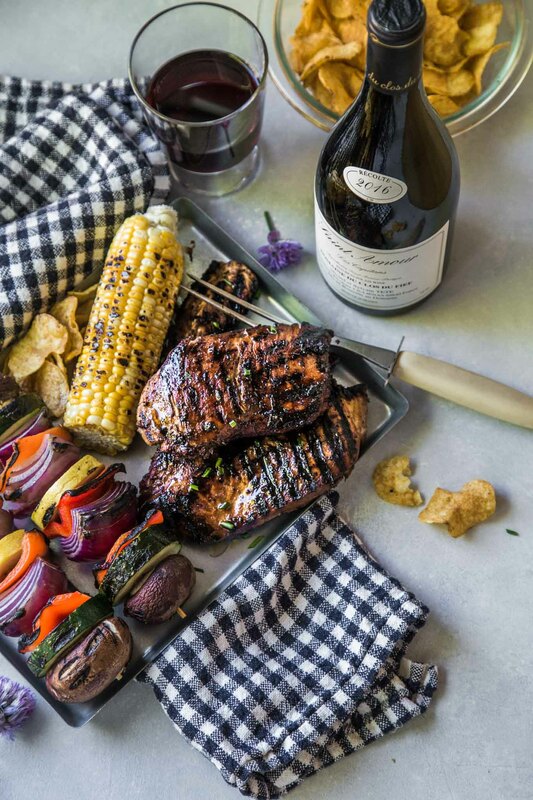 Keep reading to find out why Beaujolais is one of the most food-friendly wines out there, and why it is the best wine pairing with grilled foods. Now that summer is upon us, it’s the perfect time to fire up the grill, invite some friends over and crack open a few bottles of wine. Normally in the summer, I’ll lean towards a bottle of rosé or pinot gris, but I always like to offer a red wine option as well, since many times my guests prefer red wine, or the food that we’re grilling (steak, burgers, ribs) is just begging to be paired with something a bit more hearty. That’s when I reach for a bottle of Beaujolais. What does Beaujolais taste like? Beaujolais has notes of tart cherries, raspberries and cranberry with earthy aromas. It’s high in acidity, but low in tannins. Relatively low in alcohol for a red wine, it won’t blow you away on a hot summer day. Also to note is that Beaujolais should be served slightly chilled, around 55 degrees. Why is Beaujolais the best red wine pairing with BBQ? Its high acidity makes beaujolais the perfect companion to rich, grilled meats. But, it’s also light enough to not overpower grilled chicken or grilled seafood. It would be amazing paired with cedar-plank salmon. Now that you know the best wine to pair with BBQ, what are you going to grill? 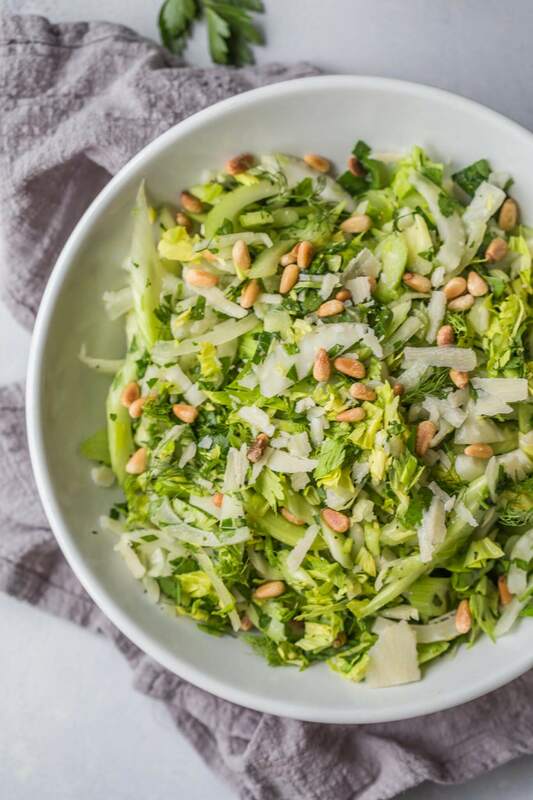 Shaved Fennel & Celery Salad comes together quickly and has such a delicious light lemon vinaigrette and wonderful crunch. Italian White Beans are slowly cooked with sage & garlic, resulting in plump, firm beans that are delicious simply dressed with olive oil or served on crostini. 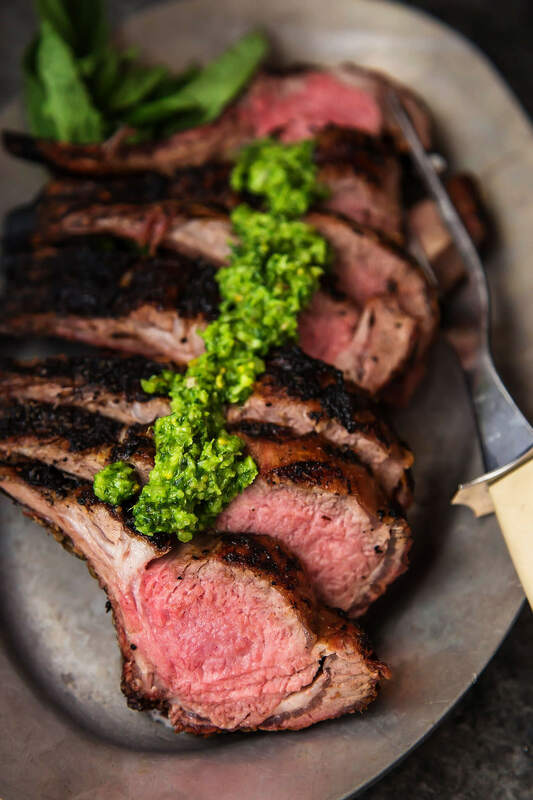 Grilled Rack of Lamb with Pistachio Basil Pesto is the most beautiful grilled dish that will be the star of your summer BBQ. 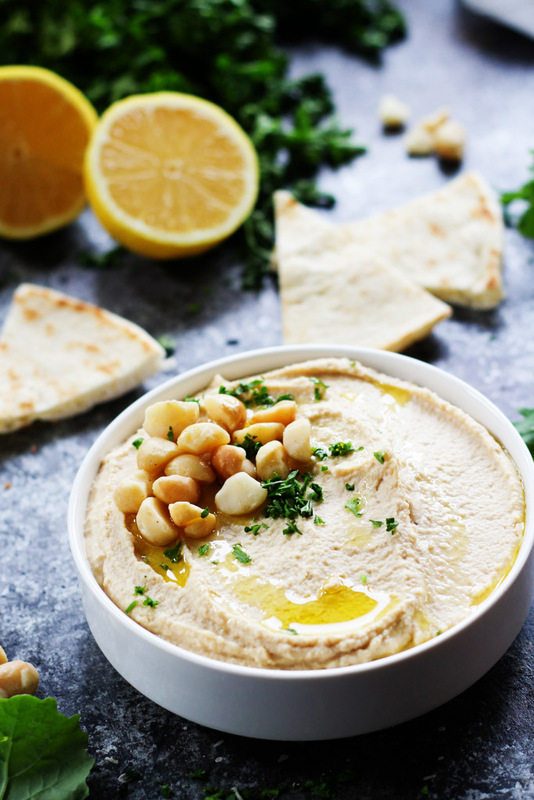 Macadamia Nut Hummus puts a Hawaiian spin on the traditional chickpea spread– It’s rich, creamy, tangy and perfect for dipping those Que Pasa Liberty Chips. 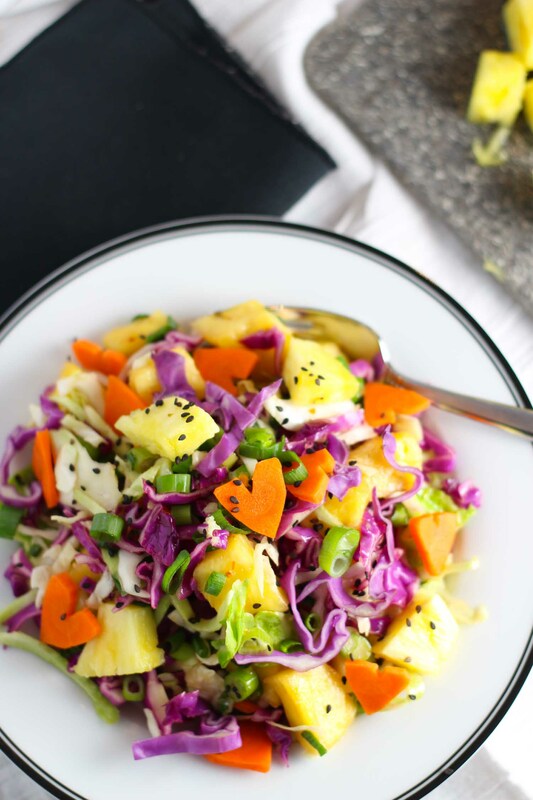 Hawaiian Coleslaw with pineapple, cabbage, carrots, sesame seeds and a ginger-soy lime vinaigrette brings a tropical taste to traditional slaw. 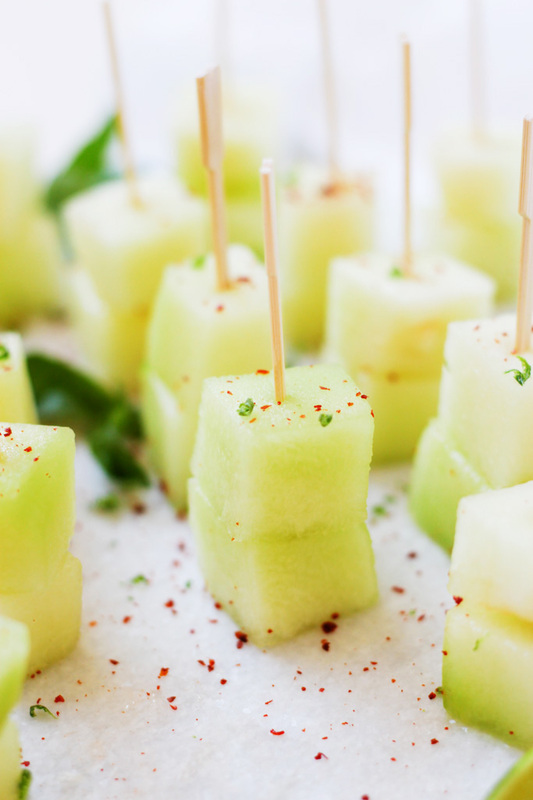 Melon Skewers with Aleppo Pepper make a perfect party appetizer that’s elegant, refreshing and easy to prepare. 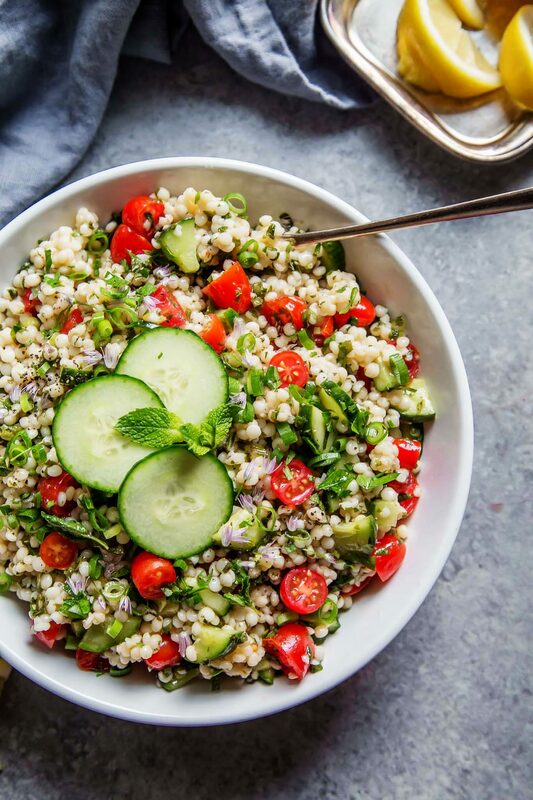 Israeli Couscous Tabbouleh Salad combines pearl couscous with tomatoes, cucumbers, fresh herbs and a light citrus dressing. 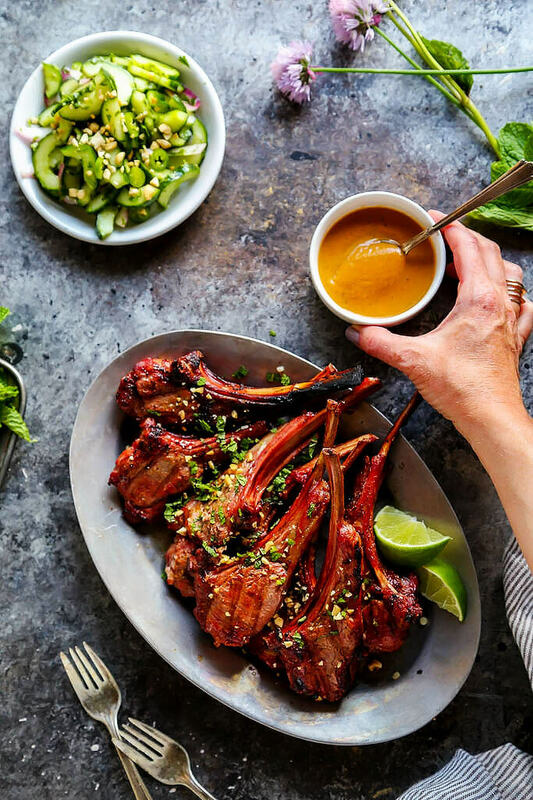 Grilled Lamb Chops with Spicy Peanut Sauce – Rich, smoky grilled lamb pairs perfectly with the creamy, tangy Thai-style spicy peanut sauce. It’s delicious, quick and easy! 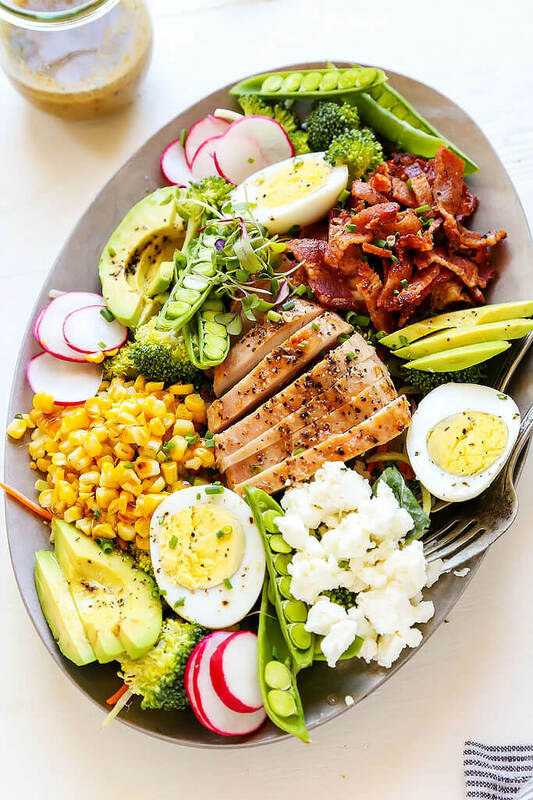 Summer Cobb Chicken Salad is loaded with veggies and topped with grilled chicken, corn, bacon, avocado, hard boiled egg and goat cheese. Grilled Baked Potato Bar – Create a Grilled “Baked” Potato Bar. It’s a fun and festive way to feed a crowd, and the topping possibilities are endless. 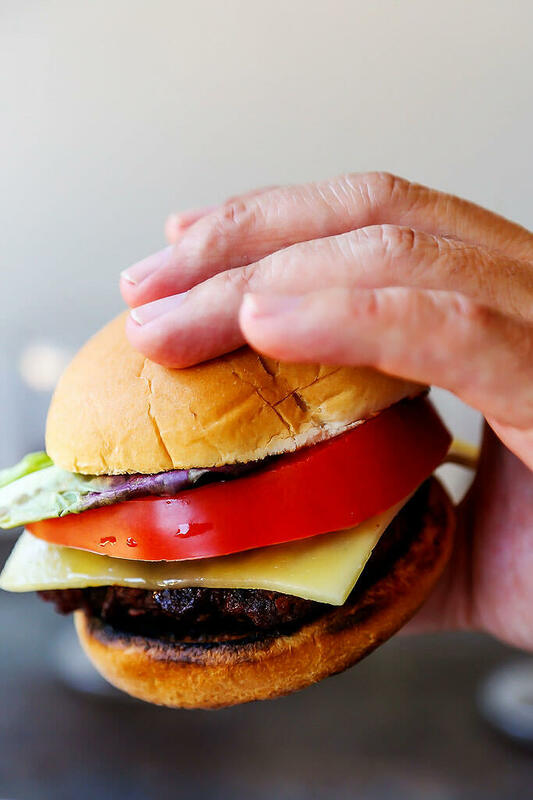 Red Wine Burgers are a decadent treat for your summer BBQ. Seasoned with a red wine-shallot reduction, topped with melted cheese and served simply with a thick slice of tomato and lettuce. Which grilling menu would you cook up first? Let me know in the comments below! I teamed up with Beaujolais Wines to bring you this post. As always, all opinions are my own. Thanks Marlynn! Happy grilling season to you. All these dishes sound so delicious and wonderful but the Exotic menu sounds most intriguing to me! Thanks so much Hillary! The lamb is super yummy!!! What fantastic ideas! I LOVE that Italian themed one. And I totally agree about Beaujolais for great BBQ. It’s so versatile and great for warm weather too! I think the Italian theme might be my favorite too! The lamb with pistachio basil pesto looks to die for! All of these menus sound perfect with a glass of summery red! I always prefer a red, even in the summer. It’s nice to have another red option for a warm summer day. I was unaware that this one needs to be slightly chilled, so I appreciate the tip! 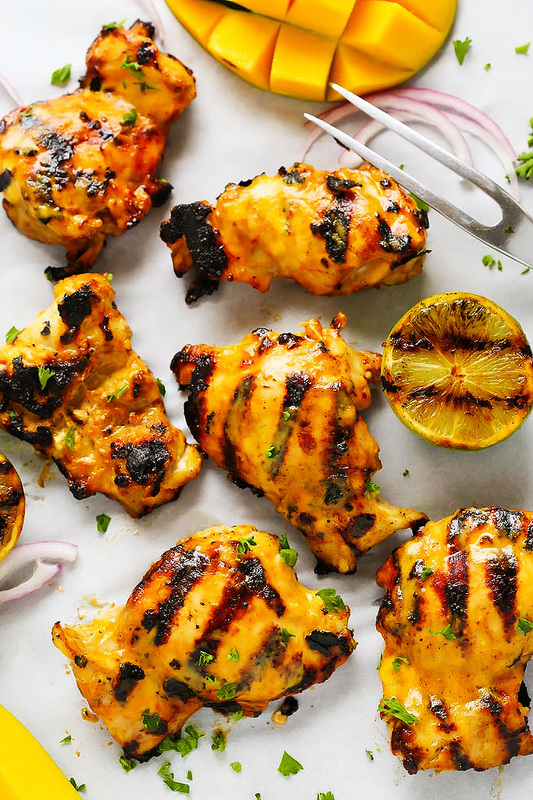 The mango lime grilled chicken looks fantastic! 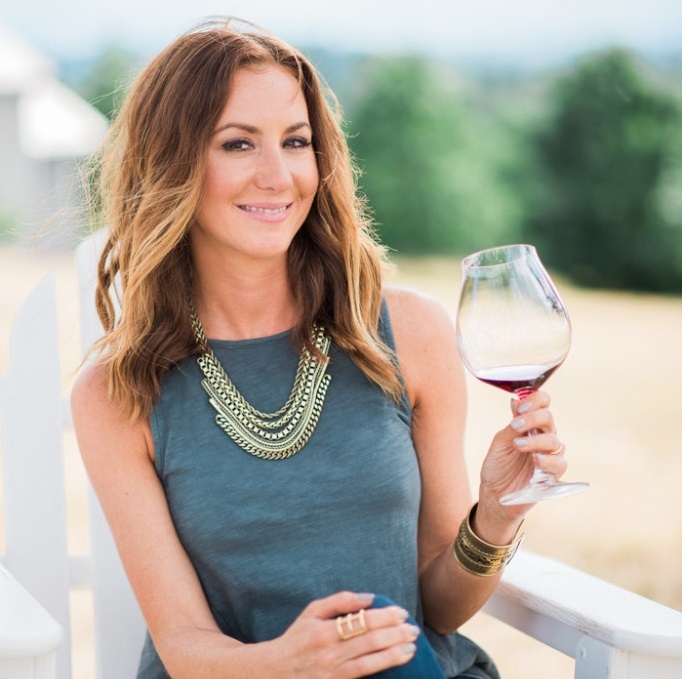 I agree Jenni – Not everyone loves white wine, so it’s good to have options in the summertime!